2019 is moving right along. The Super Bowl is over, the Groundhog has seen his shadow and Inspection season is underway. 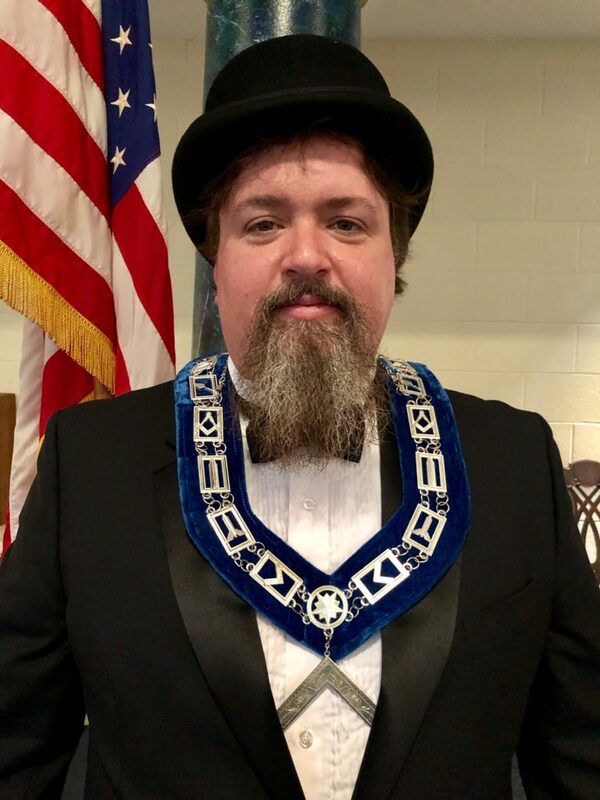 Victory’s inspection is in the Master Mason Degree this year and is on March 5th. If you would like to help your Lodge contact WB Grove or myself. We have big speaking parts and little speaking parts open. If you want to help but don’t want to be in the ceremony, come out anyways. We’ll find something for you to do. In any event, come join your Brothers and support the Lodge. February stated will be a busy night. Our LEO and Master Craftsmen have been working hard with our candidates and it sounds like we’ll have three returns. One in each degree! We’ll also be discussing some ideas for new programs to attempt to boost attendance to our stated meetings. Tuesday the 19th we will be hosting the Typewritten Ritual for the Master Mason degree at Victory. Ever wonder what that one word is, or what is the official way to do a particular part of the ceremony? RW Zabor will have the answers! Looking ahead, don’t forget the Summer Picnic at Craftsman Park on July 27th and our Widow’s Tea (dates TBD). Remember Brothers, this is YOUR lodge. If you have any ideas for events that you’d like to see, let us know. Let’s not forget that being a Mason is also fun. It’s not all business meetings.